Blackpool welcome Peterborough United to Bloomfield Road on Saturday in League 1 as the pair do battle at 3 o’clock. The two are separated on the league table by just one position, with the home side in eighth and the visiting team in seventh. They are both aiming to take the final play off spot, with Peterborough five points behind Doncaster, while Blackpool are three points from their upcoming opponents having played one game more. Blackpool come into this clash having drawn three, lost once and won once in their last five games, failing to keep a single clean sheet during that time. After being held to a stalemate at home versus Doncaster Rovers in a match which ended 1-1, Blackpool were then thrashed by Burton Albion as their opponents netted three times as Terry McPhillips’ men could not find a goal. Seven days later, Blackpool visited Bradford City who they defeated by four goals to one, with three of them coming in the second half, however they have struggled to find victories in the fixtures since. 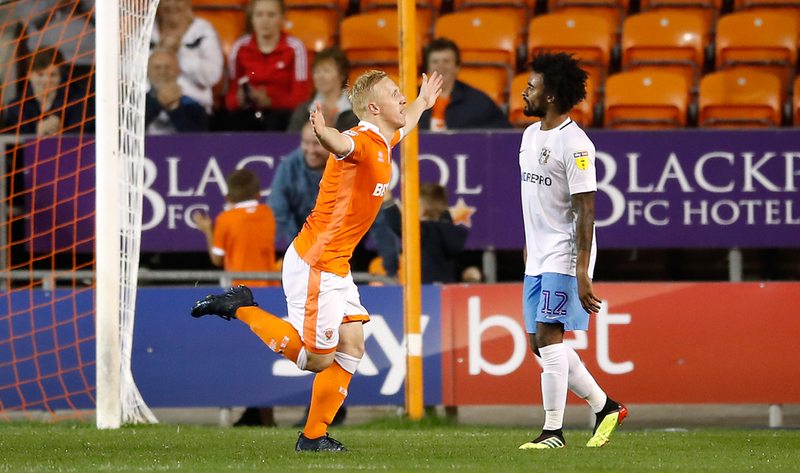 Blackpool’s last encounter of March came as a draw with Plymouth Argyle, while their last outing also saw them share the points, with Luton Town on that occasion. Armand Gnanduillet, with ten goals so far, tops the charts in that respect for Blackpool. He has found the net twice in his last five appearances, both of which arrived in the same match as his team demolished Bradford City away from home. Behind him sits Nathan Delfouneso with six, although he has not scored in thirteen appearances now, a streak which stretches back to January. The assists have predominantly come from three players, Callum Guy. Delfouneso and Curtis Tilt, with the trio providing three goals for others up to now. 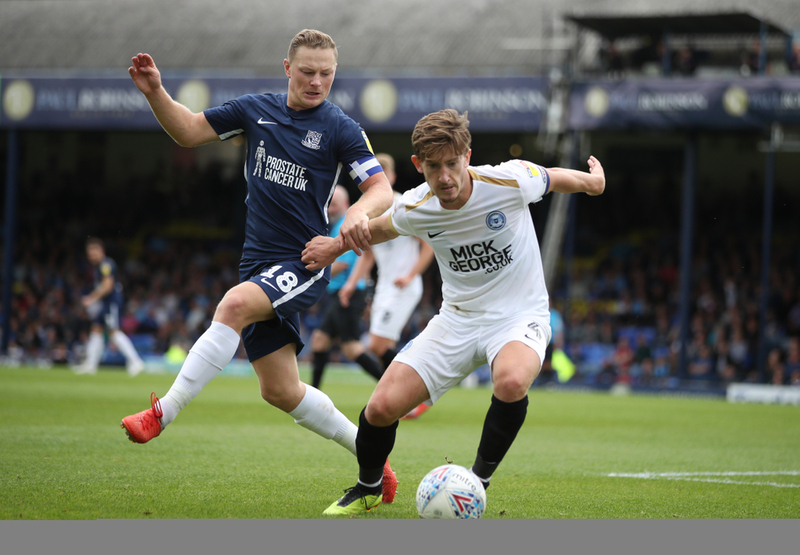 Peterborough United come into this one off the back of two wins on the bounce, which were much needed results after they had previously been beaten in their three preceding fixtures. The first of those losses came away at the bottom of the table Bradford City by three goals to one in a hugely disheartening performances, while the second defeat was at AFC Wimbledon with the tie being settled by one goal scored by Joe Pigott from the penalty spot late in the ninety minutes. Four days after that, Peterborough were subjected to a third straight defeat, with Coventry City earning maximum points on their trip to the Abax Stadium. Since then, Peterborough have gotten back on track with two victories, both 2-0, versus Southend United and Gillingham. Matt Godden has found the back of the net more than anyone else at Peterborough United so far during the campaign, bagging thirteen in total, one more than teammate and closest challenger for the number one spot in Ivan Toney. Godden has scored only once in his last six however, though Toney has also been out of form, failing to get on the scoresheet in each of his past six outings. It is Marcus Maddison who has supplied the top amount of goals for teammates as of now with thirteen assists, and with three goals and one assist in his last five appearances the 25-year-old is in fantastic form ahead of this meeting.